Congrats to Our DMN Marketing Hall of Femme Award Winners from NBA and Lenovo! At Movable Ink, we have the honor of working with some incredible #LadyBosses: a.k.a. the most fearless and innovative clients we know. Their wins are our wins, and we support them all the way. 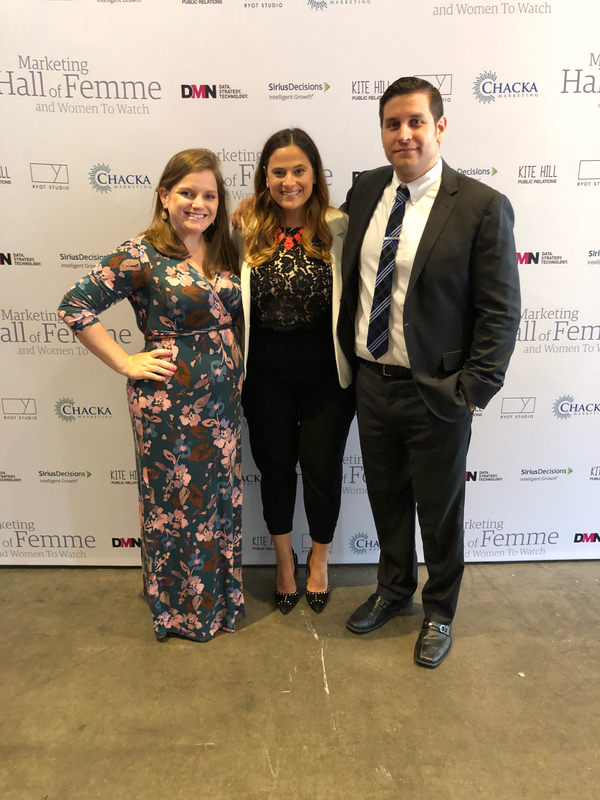 That’s why we’re thrilled to congratulate our client winners of the DMN Marketing Hall of Femme Award: Stefanie Fertitta, Manager of Fan Marketing and Engagement from the NBA, and Ashley Morse, Email Developer, North America Commerce from Lenovo. Both marketers were named 2018 Women to Watch. 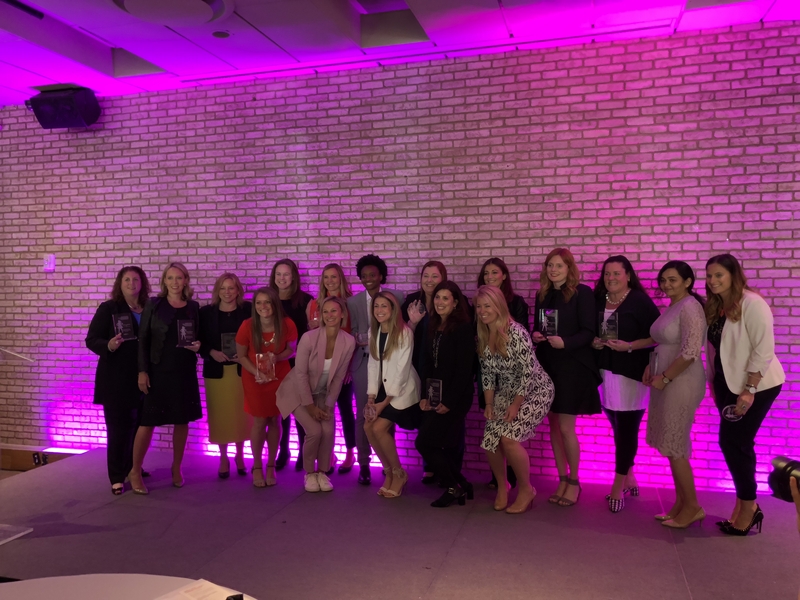 The award is a huge honor, as the DMN Marketing Hall of Femme honors female marketers who have taken risks, pushed limits, and achieved standout success in their marketing careers. These fiercely talented women are all the most senior marketing professionals at brands, non-profits, marketing tech and services vendors, or agencies. The DMN Marketing Hall of Femme has honored close to 100 exceptional female marketers. On June 21, Stefanie and Ashley were inducted to the group of honorees at the Dream Downtown in New York, NY. To further this cause, this year DMN will be donating a portion of the proceeds from Marketing Hall of Femme and Women To Watch to C4Q of New York City under a dedicated fund for women. C4Q provides free training to people from every community—across gender, ethnicity, and socioeconomic backgrounds—teaching them the necessary technical and soft skills to gain well-paying jobs in tech. Please join us in congratulating Stefanie and Ashley on their DMN Femme Hall of Fame award! This entry was posted in Awards and tagged dmn, femme hall of fame on June 22, 2018 by Kristen Dunleavy.